A BIG THANK YOU TO ALL MY CLIENTS FOR HELPING ME ACHIEVE "AGENT OF THE MONTH" FOR JANUARY 2017, AS WELL AS FOR AUGUST 2016 & SEPTEMBER 2016! The real estate market in the Upper Cumberland area has been awesome this year. Interest rates are still low and home prices are picking up in Cookeville TN area and surrounding counties of Gainesboro, Sparta, and Livingston TN. If buying or selling a home, give me a jingle. 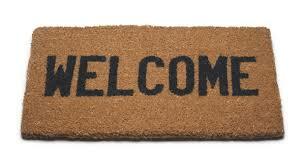 Would love to help you, as I have helped hundreds of Middle TN families buy and sell homes. December sales YTD up 12.10% over same time last year! Cash Sales up 16.60 over last year. SEPTEMBER 2014 MARKET NEWS FOR COOKEVILLE, TN & SURROUNDING AREAS! September sales Year to Date were up 11% over same time last year! Information provided by the Navica NAR report. 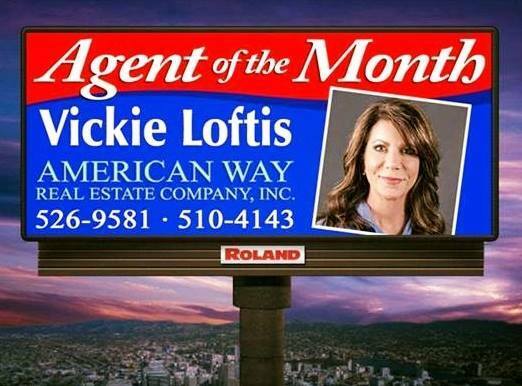 Visit - www.vickieloftis.com where you can search thousands of homes! May sales up 10.7% year to date over same time last year!